Godfred is an Assistant Project Manager and assists the Construction Team with: Change orders, purchase orders, contracts, invoices, payment applications, and the collection of safety documentation and warranties among other duties. Godfred is currently attending the New Jersey Institute of Technology (NJIT), majoring in Civil Engineering Technology, and expects to graduate in the Winter of 2018. 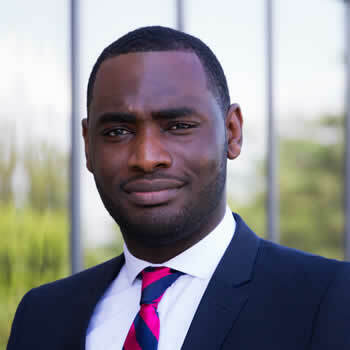 Prior to joining GWG, Godfred was a Security Officer at BNY Mellon and a Teller at Capital One Bank. Godfred has been with GWG since 2018.